Kathleen is a daughter of the 30,000 bull Rawburn No Limits 5N in Canada. 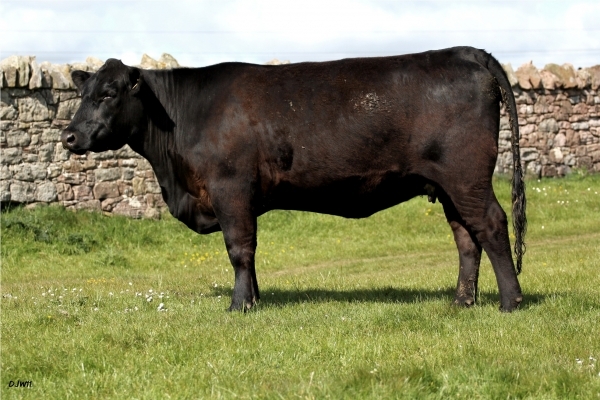 Kathleen has a very high eye muscle scan and is one of the top performing scanning heifers at Borewell in her year (2008). She shows real style, muscle and length with terrific bone structures. 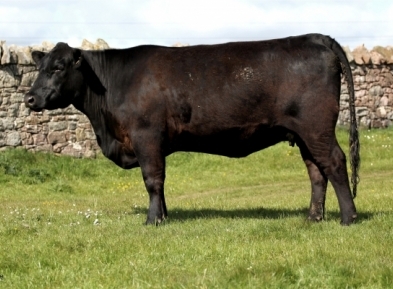 Her breeding on her dams side is also very influencial, Ranui Impact, TC Stockman and Scotch Cap which are some of the breeds greatest bulls.